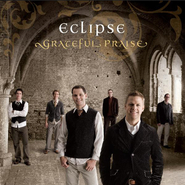 The bestselling LDS band of all time has finally compiled its greatest hits on one spectacular album! Abe, Justin, Bret, and Dave have thrilled audiences around the world for years with their infectious combination of rich harmony, smooth beats, and uplifting messages. 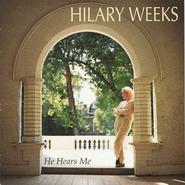 Not only does the album combine their most requested music, it also includes three music videos and other special features. With twelve hot tracks, The Best of Jericho Road features favorites from Jericho Road, True North, There is More, Deeper Still and more! 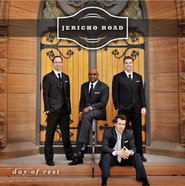 Whether performing in front of 65,000 football fans at a halftime show or at a small chapel in Japan, Jericho Road continues doing what they do best—connecting with people of all faiths with great music. In 2001, Abe, Justin, Bret, and Dave started off singing as the “homeless guys” for Michael McLean’s Forgotten Carols. 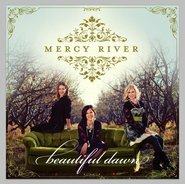 Since then, Jericho Road continues to be one of the most sought after groups in contemporary Christian music, performing at universities, community events, youth conferences, corporate shows, EFYs, and sporting events all around the world. 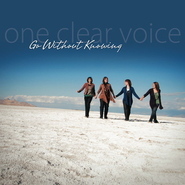 The group’s sixth and latest album, Day of Rest (September 2010), is their first praise and sacred recording, with stunning arrangements of several hymns, including “Amazing Grace,” “Were You There,” and “It Is Well.” Their ability to talk about important gospel topics (and have fun) through popular music allows them to reach people from all walks of life with a universal Christian message of faith, hope, and charity.